Summer is finally here and you have huge family vacations planned to go on cruises, hang out on the beach, or even to just relax by the pool. All of these activities have one thing in common: water. 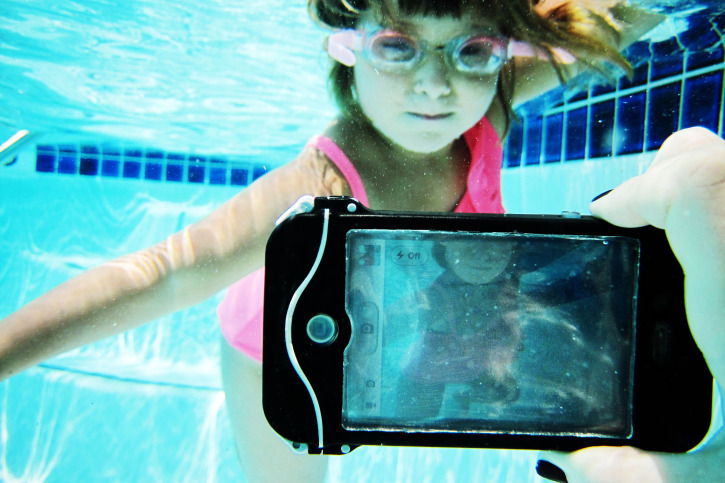 Photojojo's Scuba Suit is the perfect companion for your iPhone during these trips. Just slap it on and take a plunge into ocean without having to worry about a thing...for the first 15 ft. Similar to a GoPro, you can take pictures or videos underwater to snap some photos of beautiful sea creatures or just your kids having fun. Not only does the Scuba Suit guarantee a 100% waterproof case, the optical grade lens cover will get you some surprisingly great shots. 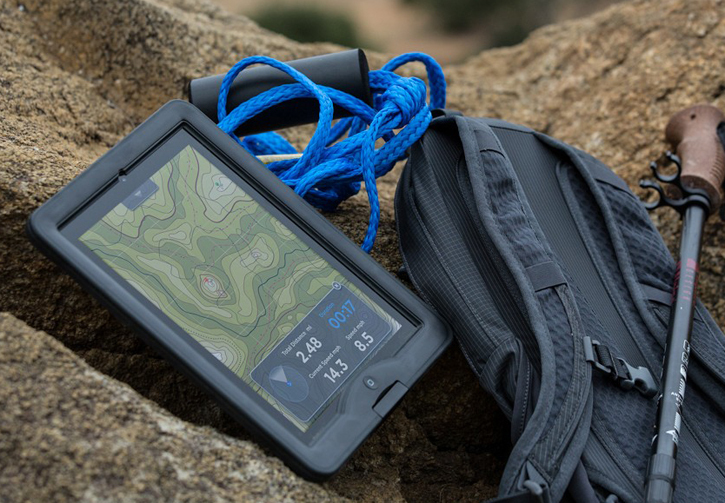 The overall protection and quality of this case makes for a perfect accessory for the daily adventurer. Go ahead and check them out at Photojojo's website. They retail for $60. Otterbox has revealed its latest and first ever waterpoof iPhone 4S and iPhone 4 case called the Armor Series case. Otterbox claims the Armor Series case is its toughest case ever built. The Armor Series is completely waterproof, and made from a thermoplastic shell and shock absorbing materials secured by a medical-grade stainless steel latch much like LifeProof's plastic closure latch, that will keep your iPhone protected against water, dust, drops and the unsuspecting threat of being crushed. By the looks of it, it's very bulky indeed. But Otterbox claims all the above is tested to be proof and not simply resistant. Otterbox's Armor Series waterproof iPhone case will be available on June 24. Protecting your iPhone and iPad from one of the most dangerous elements of all without the bulk is now a reality. 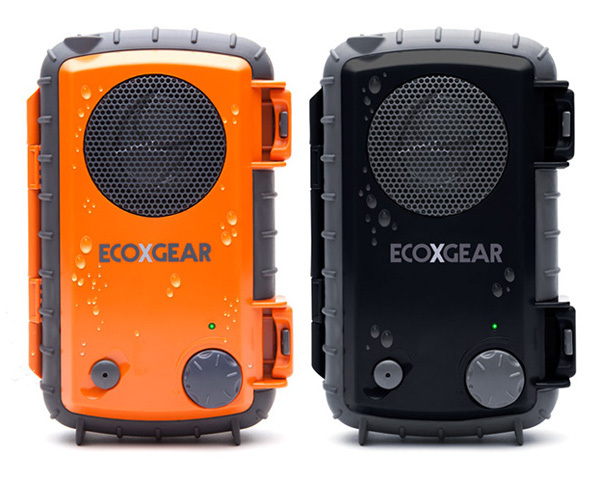 And what is you could waterproof virtually any protective case you have in the process? Gooma's Case Marine is less of a case and more of a clear, ultra-thin waterproof touch-thru membrane cover that's made out of polyurethane and acrylic which can stretch to form fit the iPhone and iPad and is then sealed from the back using a watertight seal strip. The Case Marine's durable stretchy membrane is waterproof rated for up to 10m (32.8 feet), and will also protect against scratches and dust. It's so thin at 0.25mm that you can still use a protective case with your iDevice.